What happens when two of india's largest public sector banks join hands with Uk's leading risk, wealth and investment company? One of india's younges life insurance companies is bron. Indiafast Life insurance boasts of a rich legacy of its promoters-Bank of Baroda , Andhra Bank and Legal & General. The genesis of the IndiaFirst name lies in this partnership- that recognize the new spirit of India and the super-competitive life insurance landscape. The brand completed three succesful years of operation, this November 16th 2012. 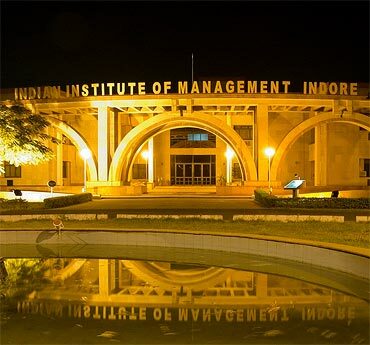 With a share capital of Rs. 475 crore, IndiaFirst has expanded across 1000 cities and towns in India through 5000+ promote bank breaches. This brands personality is manifested in the company's corporate identity. 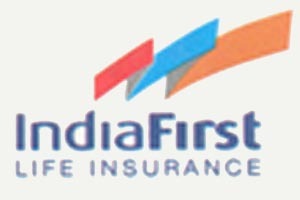 The unique aspects of IndiaFirst logo are the waves or the flag. 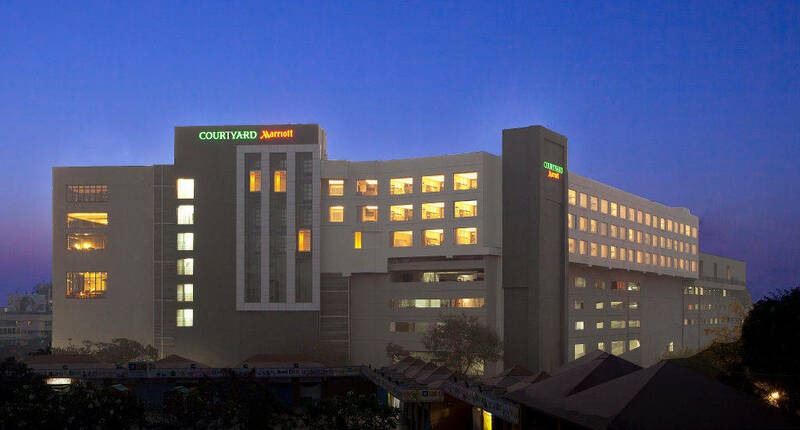 The waves that soar confidently above the brandsname refilect India's new found confidence, resolve, grit and spirit. The wave is a dynamic form, ever expanding with each successive fold- the three color represent the three entities that have come together to form the brands. The clear, legiblle brand typeface is based on an eisting sans-serif, but has been mpdified and handcrafted- its open, broad counter forms are symbolic of an organization that is open, transparent, modern and hardworking. The house font is whitney, originally designned for the whitney museum. This typeface has the qualities of brand: open, clear, legible. Speaking on the corporate identity, Dr. P. Nandagopal, Managing Director & CEO, IndiaFirst Life said, "Our name and logo are a testimony to the commitment of our promoters of always putting our commitment of our promoters of always putting our costomers 'First' in every thing we do." Having achieved several benchmarks in productivity, financial efficiency and customer service, the company's biggest testimony is the trust of over 1.6 million customers. new Asian Paints brand identity. And it's here, to spark your imagination. In 2011 we conducted a research, to help us accourately measure the strength of our relationship with our consumers and what they thought about India's largest paint company, Asian Paints. Today's world after all, is a lot different from the last time we last conducted such a research, in 2001. In the end the research only re-affirmed our new set of consumers and to truly be on the cutting edge of innovation, we needed to change, inside out. The result was a contemporary and sophisticated yet absolutely delightful new brand identity that reflects our company's philosophy of being more than just a paint company. We're a decor and ideas company. We're an end-to-end painting services company. 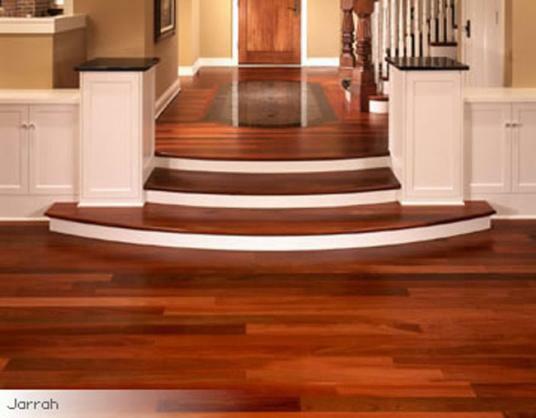 We're a company that instills confidence in a person looking to transform his home. As Mr. Amit Syngle, Vice-President (Sales and Marketing) opines "Our aim is to start our interaction with consumers by providing inspiration or managing inspiration. As part of this process we would provide a sysematic and seamless one-stop-solution for colour and decor guidance, best labour practices, on time and efficient service delivery and follow-up knowledge on maintenance of their newly painted beautiful homes, thereby alleviating the pain usually experienced in the home renovation process." Designed by FITCH, a prominent WPP group company based in Singapore, the new logo with its vivid colours and playful form speaks of this new change at Asian Paints. The coming together of the letters A and P illustrates the partnerships we are looking to forge with our consumers to help them create beautiful homes. While the robust Asian Paints 'wordmark' stands for the enduring strong values of trust, reliability, honestly and excellence, that have always defined us. 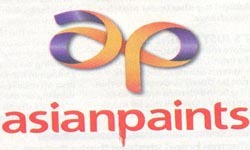 We unveiled the new Asian Paints brand identity to the public on the 14th September 2012. In the coming few months we'll be launching it country-wide, including retail branding and thinking as part of our company's consciousness, we're confidently marching into the futre. 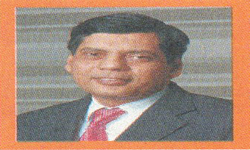 Decision of the METROMIRROR.COM (Published by Brainpower Media India Pvt. Ltd.) will be final to include the Brand(s) depending on their research/ decision of the Editor. We are not responsible in any way about the affect of the Brand on the consumers/readers mind and/ or their actions. 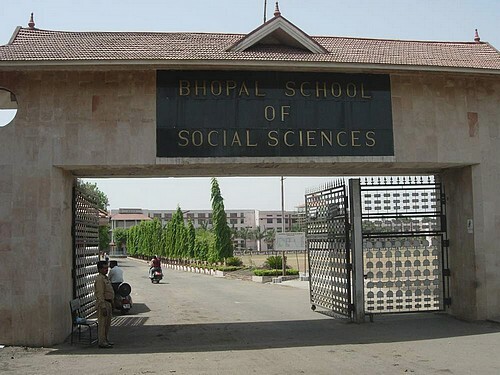 Subject to Bhopal Jurisdiction only.